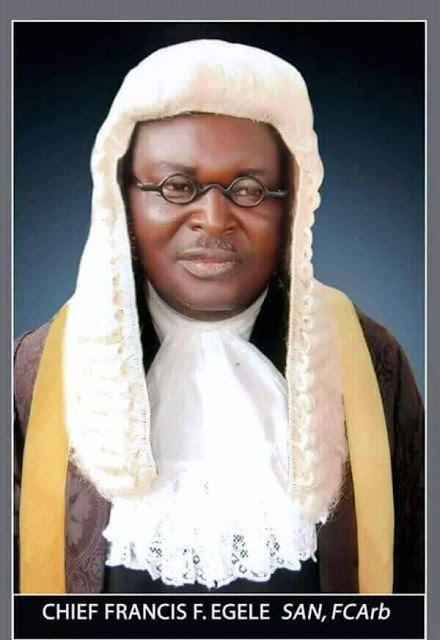 Bayelsa state lost ab illustrious son today days after he was inducted as a Senior Advocate of Nigeria. Francis Egele, an indigene of Okoroba in Ogbia LGA of Bayelsa state died in the early hours of today at the Federal Medical Centre in Yenagoa where he was rushed to on Sunday after he developed a High Blood Pressure. 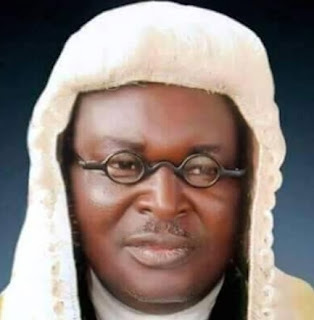 According to family sources, Egele who was in his late 50s did a church thanksgiving to celebrate his new SAN attainment in Bayelsa last Sunday. On getting home, he reportedly developed a very high Blood Pressure that needed urgent medical attention. He was rushed to FMC where he died today. The former Information Commissioner for Bayelsa state is survived by a wife and many children.